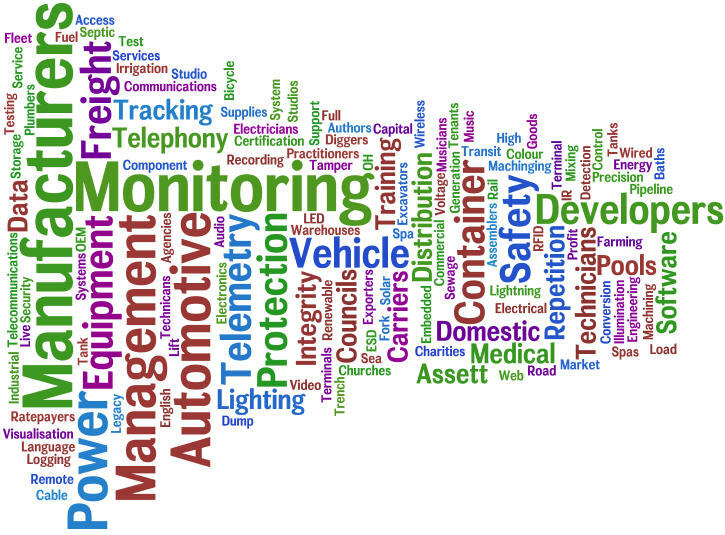 A common question we are asked is what sort of Electronics Manufacturers do we Develop Products for? I might have to regularly update this third list since knowledge and technology are constantly expanding. Before I do the lists I’d like to present a video that specifically addresses this last point. This is very much worth thinking about. Enjoy. Did you notice the section from 1:45 to 2:15? We are being prepared for jobs that don’t yet exist, technologies that haven’t been invented, and problems we don’t even know we will have! Here is what it looks like visually. I used Wordle to create this. OK. That is a lot and I’m not fully done even. Here is the Wordle. 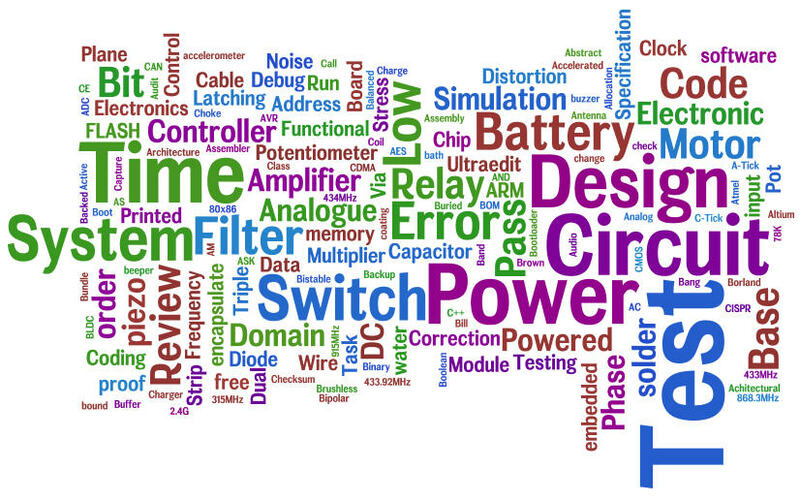 This entry was posted in Analog Electronics, Electronics Design, Electronics Manufacture, Electronics Products, Embedded Software, Low Power Electronics, Made in Australia, Product Development, Technology and tagged DNP3, Electronics and Embedded Software, Electronics Design, Electronics Industries, Electronics Manufacturers, Embedded Software, Embedded Software Development, Embedded Software Technologies, Shift Happens, Wordle by Ray Keefe. Bookmark the permalink. Taurus Powertronics – The products driving the company’s dynamic growth in high performance technology include: Battery Ground Fault Locator, Test and Measurement Instrument, Fault Passage Indicators, Earth Tester, Insulation Tester, Fault Locator Systems, Corona Imaging Camera, TBD Later India. Wow! My world it’s amazing because of all the items on these amazing lists!!! The video too is a real eye opener!! Fantastic customer service, they got it done for me so fast which is what i needed. From start to finish they answered my questions well!